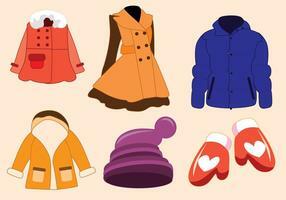 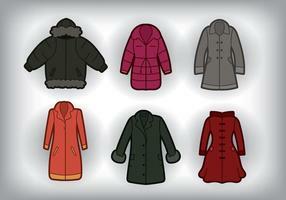 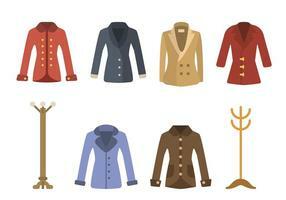 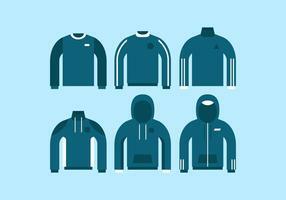 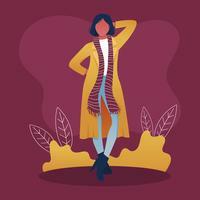 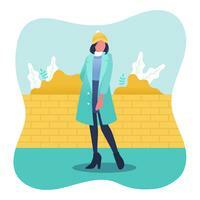 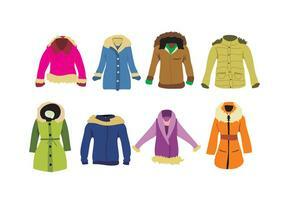 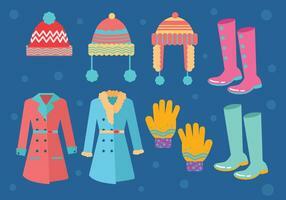 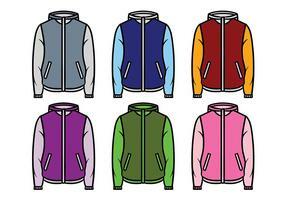 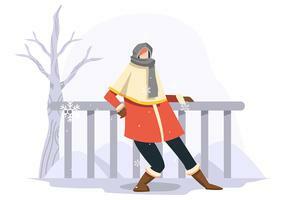 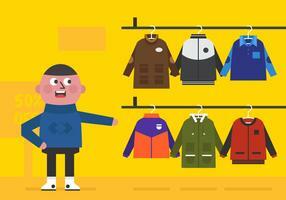 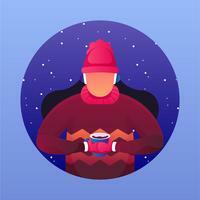 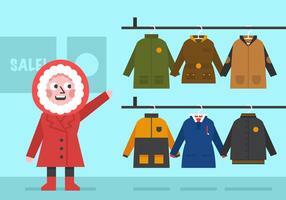 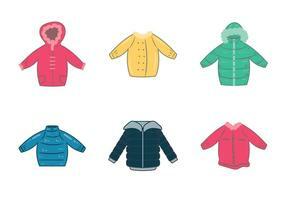 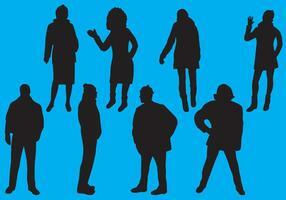 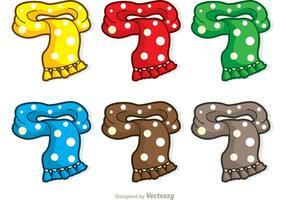 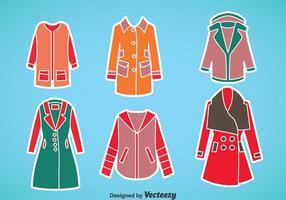 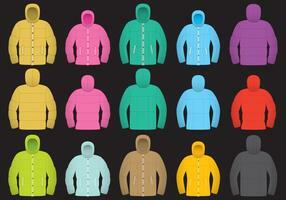 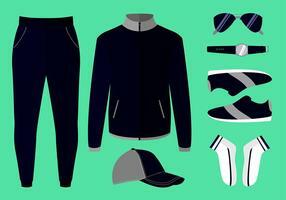 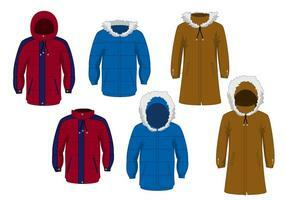 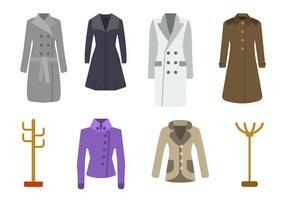 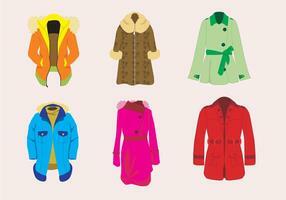 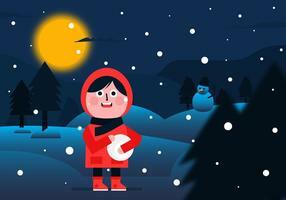 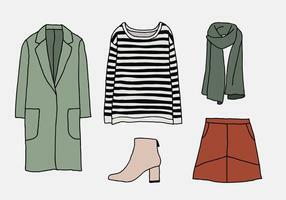 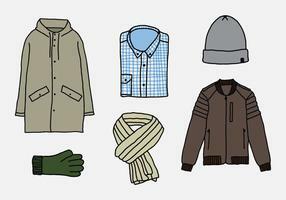 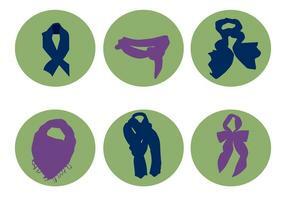 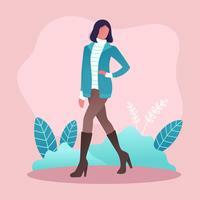 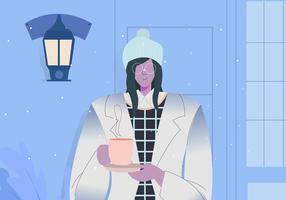 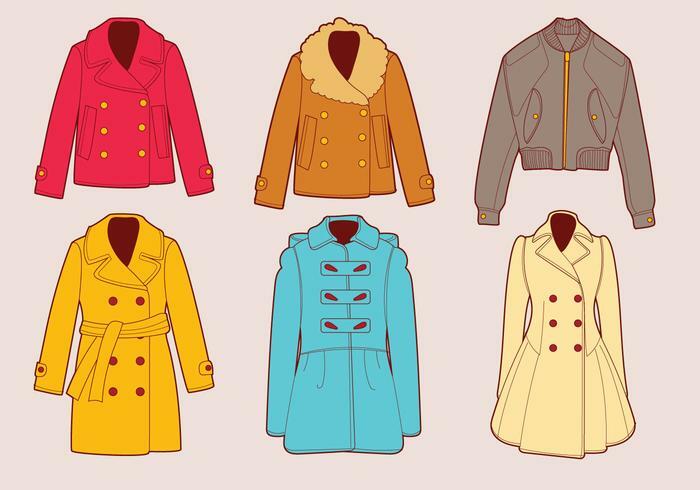 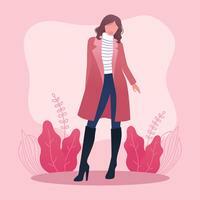 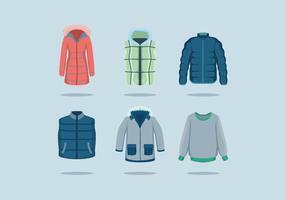 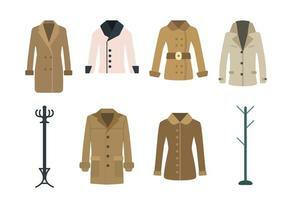 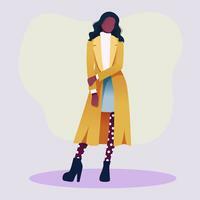 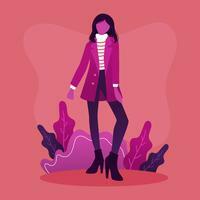 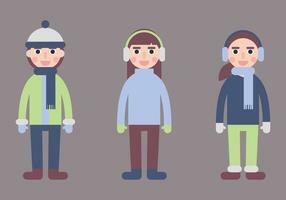 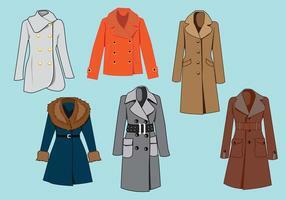 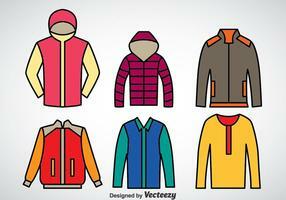 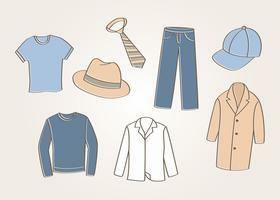 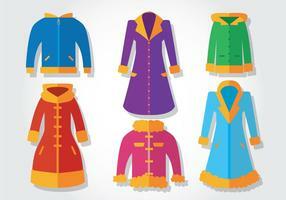 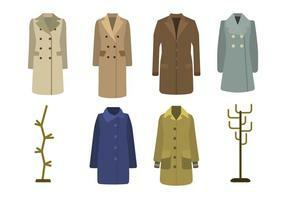 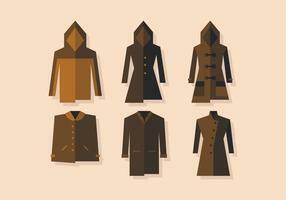 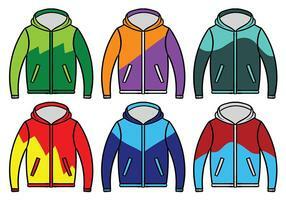 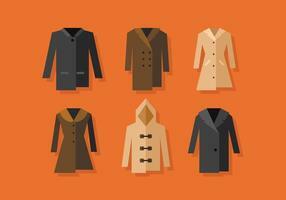 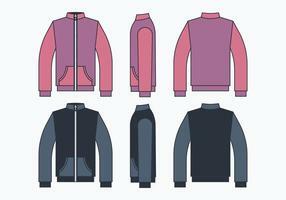 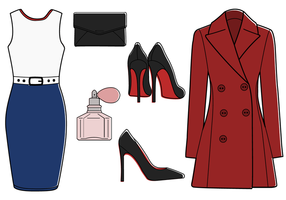 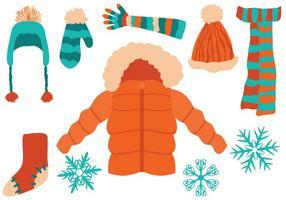 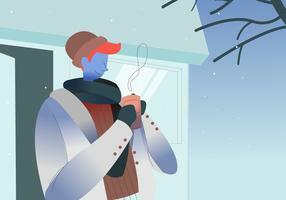 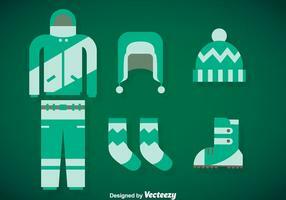 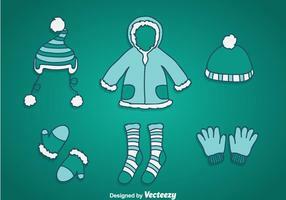 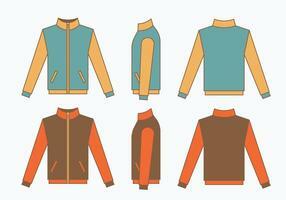 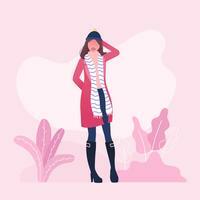 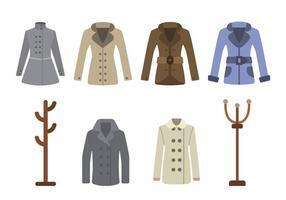 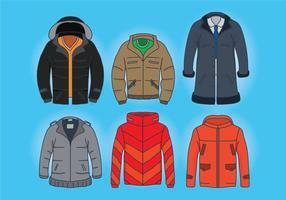 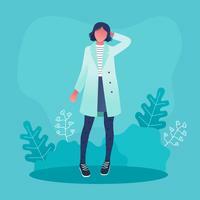 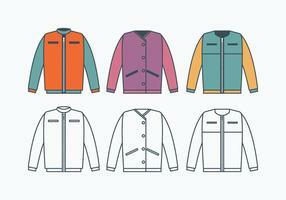 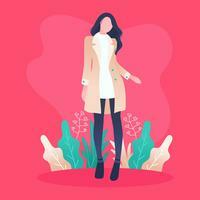 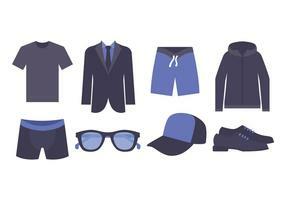 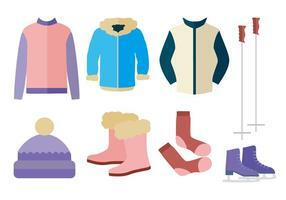 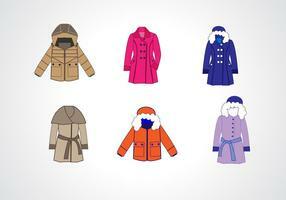 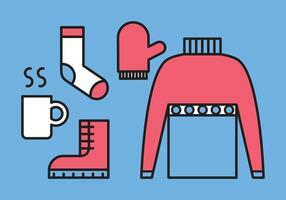 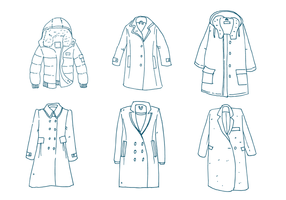 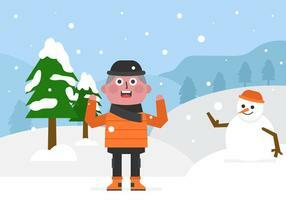 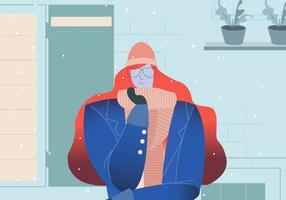 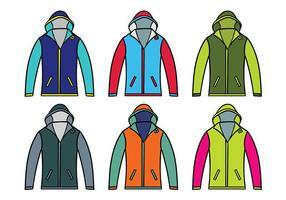 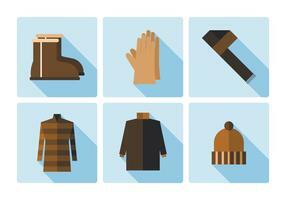 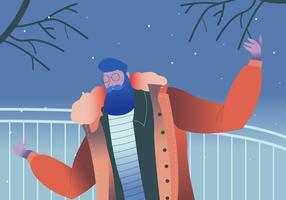 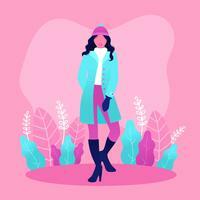 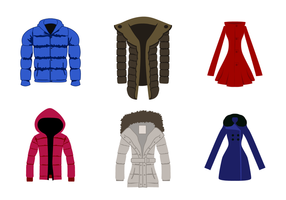 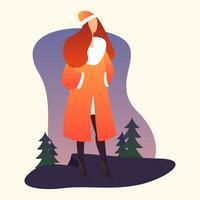 A set of winter coat illustrations. 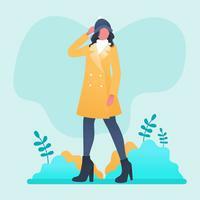 AI and EPS files included. 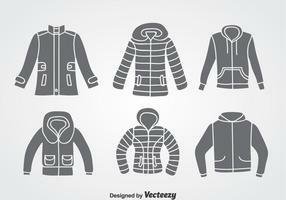 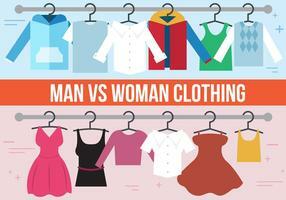 Easily editable and ready for print and web use!